He was born in St-Etienne where he obtained his diploma at the school of engineering of Sainte Barbe and then the school of fine arts of St-Etienne to become Architect accredited in 1967. During his training, in 1964, a few kilometers from St-Etienne, in the city of Firminy, his first works will be performed alongside Le Corbusier for the design and manufacture of the model of the house Radieuse de Firminy imagined by Le famous architect. A prototype of a rocking chair reading chair was then devised to present it to Le Corbusier in the presence of Claudius Petit, Mayor of the town of Firminy and minister of reconstruction at that time. time. For various reasons, this furniture project will remain at the prototype stage. In 1968, at the end of his studies in St-Etienne, Marcel Ramond surrounded himself with Jean Marc Bonnard (Plastician, sculptor) to create, FormDesign one of the first multidisciplinary agency dedicated to design in all its forms. (Graphics, layout - scenography). A real creation laboratory, a sort of workshop and design office working on various projects and fittings: Foyer, Hairdressing salon, Music club, Club bar, Study and design of a mini golf, decoration for various events. Alongside their creative and professional approach, Marcel Ramond and Jean Marc Bonnard, develop and actively participate in the implementation of the first biennial of the design of St-Etienne in 1970. It is then a whole industrial heritage with a know-how Regional level that is highlighted. In 1978 the agency will be transferred to Paris for new horizons always in the field of creativity or will be realized numerous prototypes and projects of furniture intended for the habitat but also for the professional spaces in particular with the brand Strafort. Throughout this period up to the end of the 1990s, Marcel Ramond's work received many distinctions. In 1984 he won the international competition launched by the Ministry of Culture for a new concept of burau intended for the equipment of public organizations and his creations will be published by the brand Strafor. In October 1985, he obtained the Oscar of the design of the new economist in the section "equipments". Marcel Ramond (1935) Metal lamp, prototype, Phillips edition, Circa 1980, France. Height: 60 cm, width: 58 cm depth: 10 cm. Marcel Ramond (1935), Pair of stools "Emergence", Gel coat, stamped, FormDesign edition, Circa 1989 France. 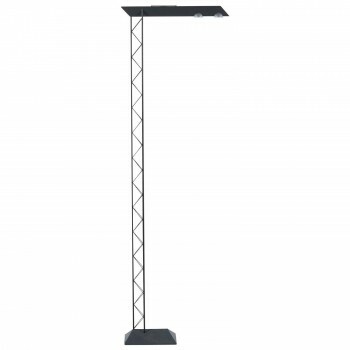 Height: 40 cm, width 70 cm, depth: 40 cm. Marcel Ramond (1935), Armchair "Ephémère", Polyester reinforced fiberglass, Edition of 30 copies, FormDesign edition, Circa 1970, France. Height: 91 cm, width: 97cm, depth: 79 cm. 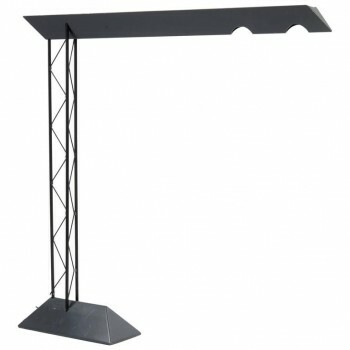 Marcel Ramond (1935), Metal floor lamp, Prototype, Phillips edition, Circa 1980, France. Height: 190 cm, width: 60 cm depth: 18 cm. 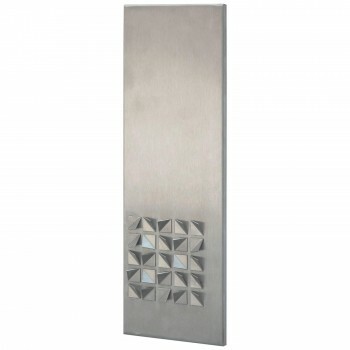 Marcel Ramond (1935) Wall panel, Aluminum, stamped, Form Design edition, Circa 1975 France. 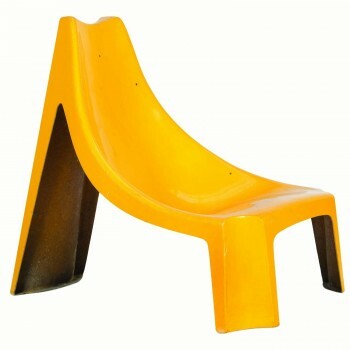 Height: 50 cm, width: 16 cm, depth: 2 cm. 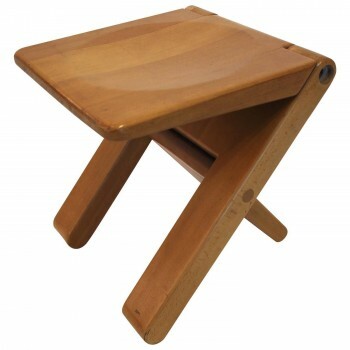 Marcel Ramond (1935) Folding stool, Beech, Form Design edition, Circa 1979, France. Height: 40 cm, width: 38 cm, depth: 38 cm.